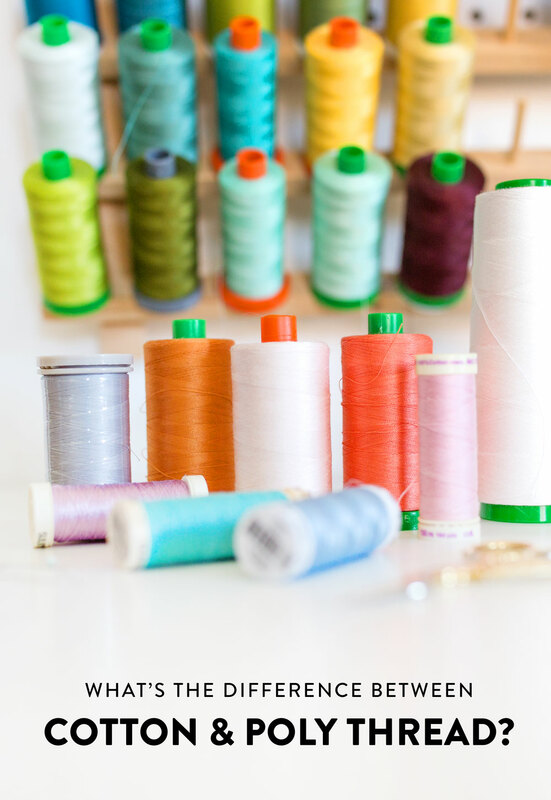 Ever wonder what's the difference between cotton and poly thread? 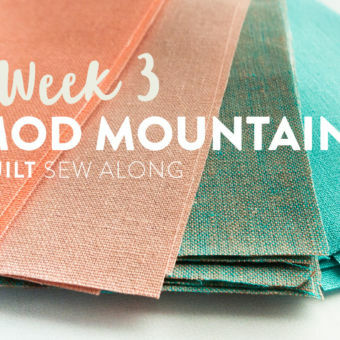 Both can be great sewing options, but they are pretty different in terms of strengths and weaknesses. Lucky for you I'm a part-time P.I. 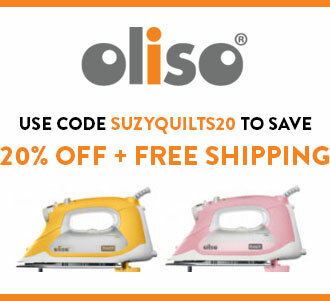 with an insatiable drive to answer quilting's toughest questions and solve our sewing mysteries. Last week I got the chance to sit down with both Cotton and Poly Thread. At first they were hesitant to chat because of past misunderstandings, but once we broke through that barrier, Cotton and Poly opened up in an unexpected way. 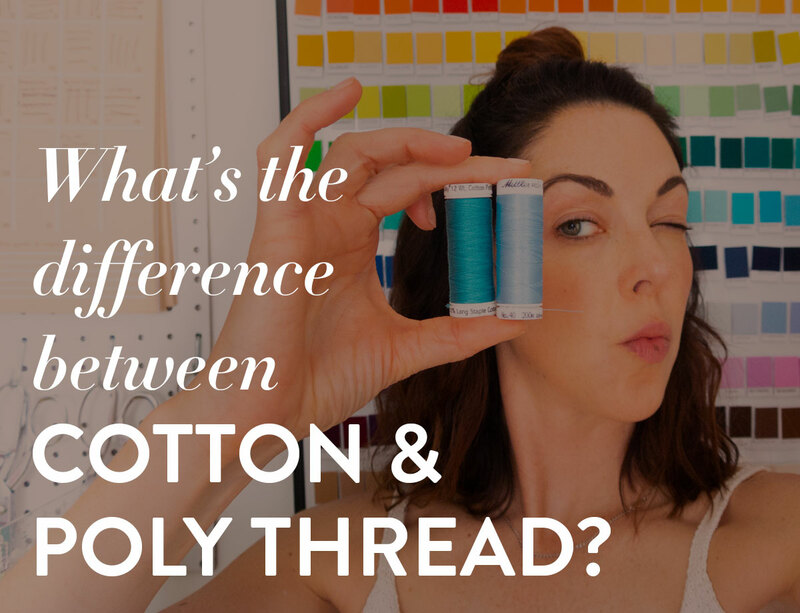 The Big Question: What's the Difference Between Cotton and Poly Thread? Suzy: So tell me a little bit about your past and upbringing. Cotton: My story is probably one you’ve heard before. I grew up in a large family surrounded by nature. As a cotton plant, I knew I would eventually get picked, but that doesn’t mean it was easy. After I was picked, I was also combed and thoroughly cleaned. Once all of the dirt and excess plant materials were stripped away, my fibers went through roller after roller generating narrower and narrower bands of thread. Ouch. Let me tell you. Poly: Cotton, you think a few rollers were painful? In my process, I’m stretched to the limit! Sorry to interrupt, but I think my background is what gets people the most confused, so let me clear a few things up. 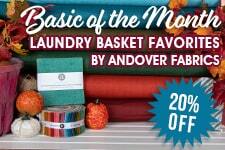 I’m considered a “synthetic” fiber because I didn’t have a cushy, natural upbringing like Cotton. In fact, I’m extra tough because I was born and raised in a factory. Through the process of modifying petroleum, I showed up to the thread manufacturer as hard chips, which were then spun and loosely drawn together into long polyester filaments. My filaments are then stretched to their limit – obviously my least favorite part of the process. But once I was stretched, I was cut at my weakest points so that only the absolute strongest fibers SURVIVE! S: Poly, I’m going to have to ask you to step down off the table and stop flexing your biceps. I think we get the picture. P: Apologies. 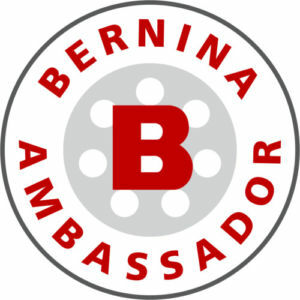 Let me continue – the strong bands are combined to make a narrow, even, high-quality fiber. Did you hear that ladies?? P: [wink] My fiber is then twisted up and stretched by machines until it’s ready to be wound onto cones. Ta-da! C: Well, before I was interrupted I was about to get to the exciting part of my story – FIRE! Once my fibers are twisted and spun to create a single thread, I’m singed over an open flame and then dunked into a special elixir called caustic soda! P: OK OK...that’s pretty cool. C: Oh yes. That strengthens me and makes me extra shiny before getting wound tightly around a cone. C: I’m glad you brought that up because that’s a rumor I’ve been wanting to address for a while. Just because I don’t like to get mixed up with spandex, rayon and other party-loving fabrics, doesn’t mean I don’t have great things to offer. As a natural fiber, I like to work with other natural fibers. Yes, I am not as stretchy as Poly, but what I lack in flexibility, I make up for in softness. Just feel me! S: [strokes Cotton Thread] You aren’t lying. Silky soft! Now Poly, I hear you have some pretty well-rounded interests. Tell me more about that. P: Suz, can I call you Suz? Because of my past, I’ve gotten a bit of a “bad boy” persona, but that couldn’t be further from the truth! I’m a people pleaser and love collaborating with all types of fabrics. You name it, and I’m there! 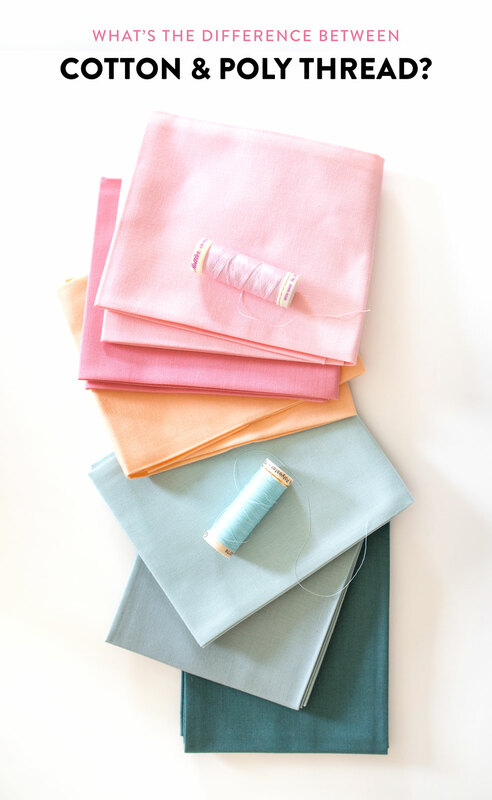 Even though some would say that you should pair natural Cotton Thread with natural fabrics and me with only synthetic fabrics, that’s just not always the case. 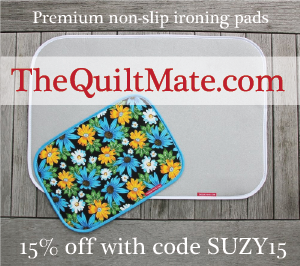 I know a lot of quilters who prefer to use me. Especially in their bobbins. I’m greeeeat in bobbins. S: Oh yeah? Why’s that? P: Less lint, baby! Cotton may be a bit more durable under the heat of fast sewing, but I make waaaay less lint. I’m virtually lint free! And yes, I’m a bit stretchy, but you know what that’s good for? Clothes! Clothes LOVE me! Knit tops, Nylon skirts, Jeans, oh especially Jeans. They need me. S: Thanks so much Cotton and Poly for sitting down with me and opening up. Are there any parting words you’d like to share? 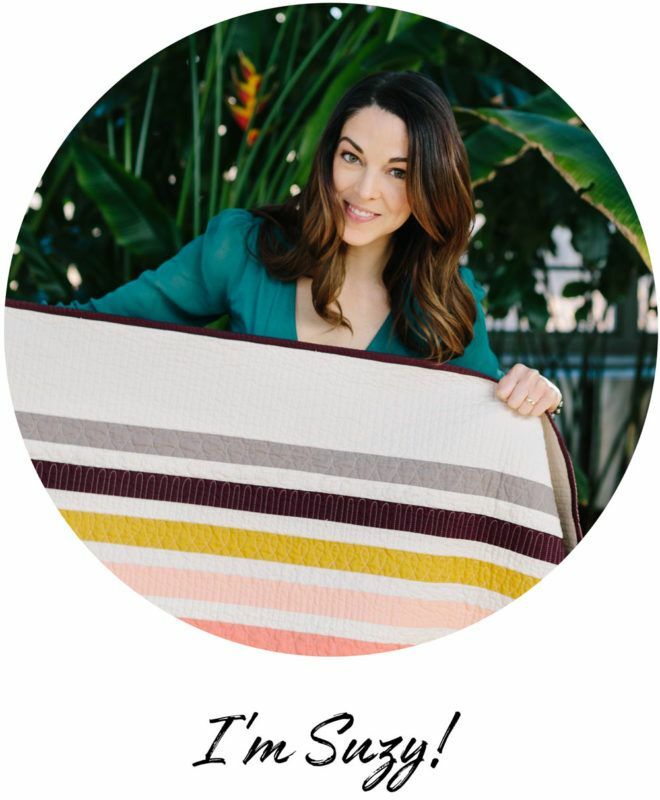 C: I’d like people to know that even though I am a more expensive option, I promise to work hard, not break under pressure, and bring softness to their heirloom projects. 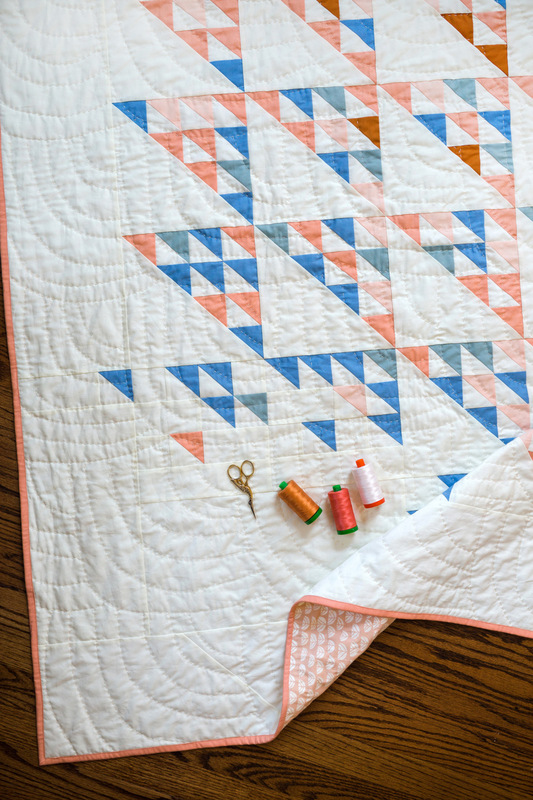 P: When it comes to quilting, I’m a great companion for piecing. I’m strong. I’m tough. And I don’t make a huge mess...like some other Threads. S: And there you have it, folks. 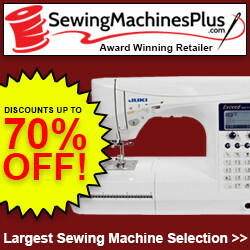 Two great Threads doing their best to help you with all of your sewing needs. Next time someone asks you what the difference between cotton and poly thread is – you'll know the answer first hand. Funny and informative. A win- win! Thank you!! Hilarious and informative!!!! Love your PI skills! Great interview! I noticed that the primamdonna, cotton/poly blend, must have been busy getting her hair done. Thank you for brightening my day! I have one question that was not addressed. 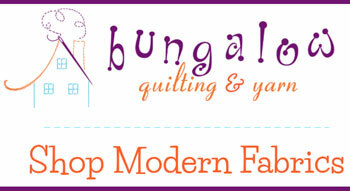 I have heard that Poly tends to cut the fabric fibers over time and makes the quilt top disintegrate. Do you know if this is true or not. That sounds like a rumor…and I have a hard time believing it to be true…however, I can’t say with 100% confidence that it can’t happen. I would guess, with 90% confidence, that your poly thread will cooperate just fine. Thanks for the verification, I asked the same question at a favorite quilt shop and was told the same thing. I also love using the rayon variegated threads for decorative stitching and wish more were made with cotton or poly as my machine does not always like the rayon thread. I love the wit and humor you brought to the table with this post, Suzy! Definitely a fun read. I bought Gutermann thread starter sets in both polyester and cotton, thinking for sure I’d be a cotton boy through and through. But you know what? I go for the polyester version the most. It works really well for me. Not that the cotton thread is bad; it’s just not as “fun” for me to sew with. Thanks for making me smile and think today! Sooo clever! And so funny! Thanks for putting this together and helping my thread dilemmas. Love! Thanks for making learning more fun! Fun ~ but wish you would also add a small comparison chart so I won’t have to make one myself for a future quick-choice read! 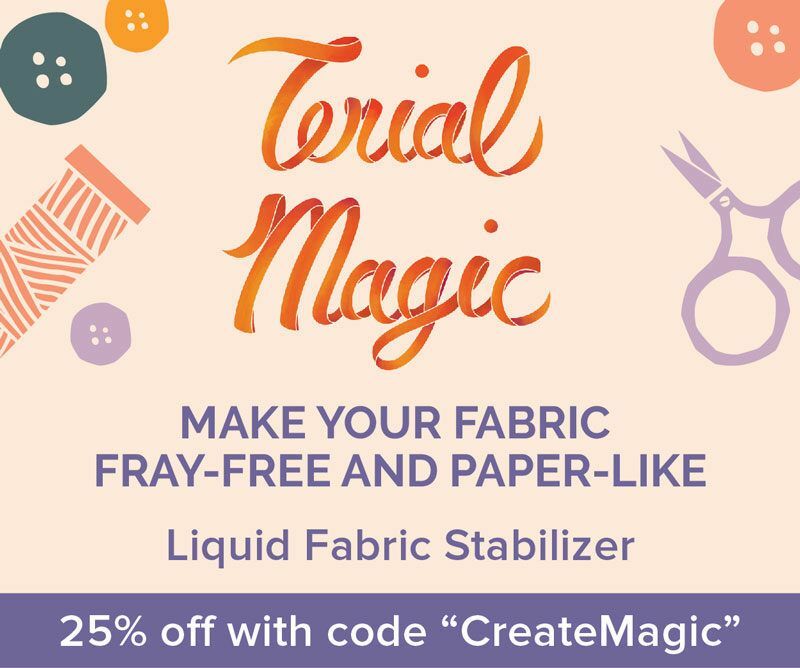 I love the idea of using poly in bobbins (I use all cotton now- for quilting)…but I do not prewash my fabrics- so will cotton thread on top shrink a bit while poly on bottom doesn’t…causing puckering??? This may be a rumor too. Great article!! I didn’t realize they had so much to say. I’m going to sit down with my box of spools after work!! More them drinks. That will loosen them up. lol! 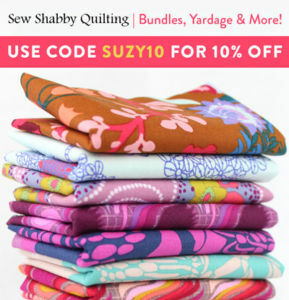 When I started quilting, poly was a bad word. Some 20 years later I still use cotton for piecing and general quilt construction and quilting. However, I do like poly for decorative stitching and applique, it has a bit of a shine to it. 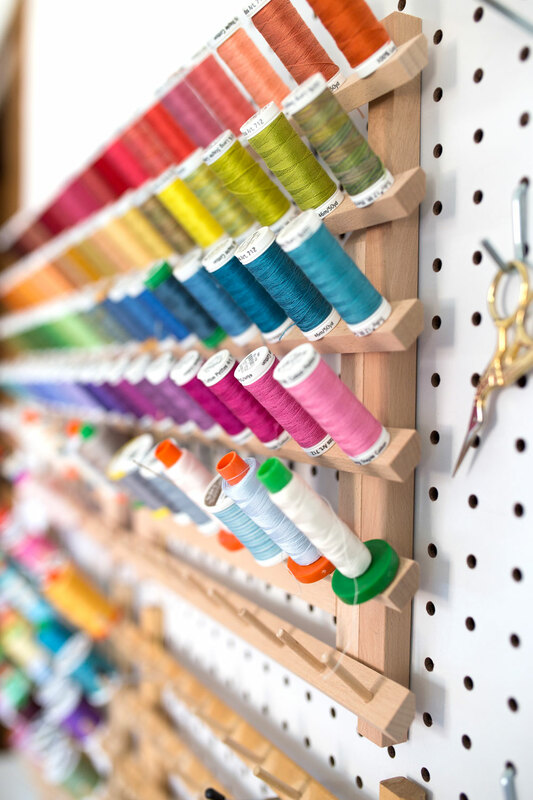 Do find it best to have same thread on bobbins. This is incredible. 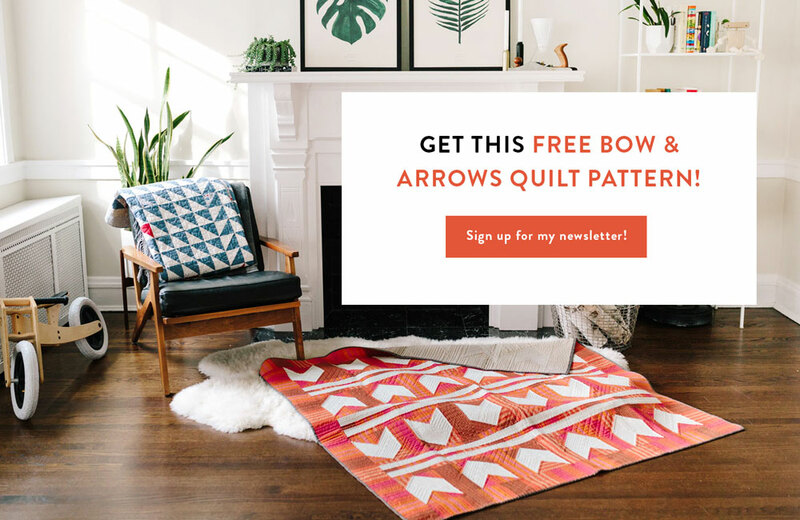 I sometimes get really bogged down with the information on various quilting blogs but yours is always my favorite to receive. I like your aesthetic, your humor, your beautiful modern quilts, and your informative ways. Thank you for always being awesome!! Thank you for he great information! You need to get out more, girl, if you’re talking to your thread!😉 So clever! Thanks for keeping us entertained and informed! Ha! Love this, Suzy. Thanks! Jenna! What an amazing compliment! Thank you!! You’re hilarious! Thanks for the interview! 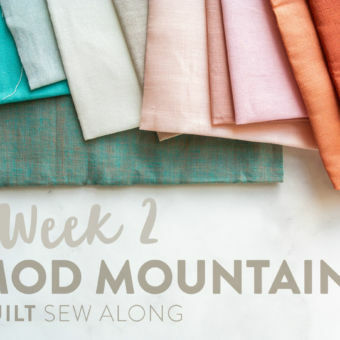 Sew for us newbies and trying to buy it all & being budget minded, with poly definitely cheaper than cotton, do you suggest we give poly a try? What about poly/cotton? 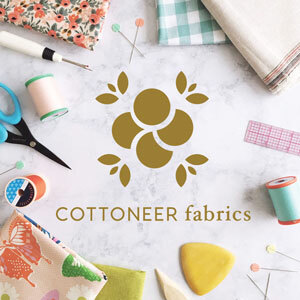 What weight for cotton is good overall to have? Definitely give poly a try! You may even find that you like it more. 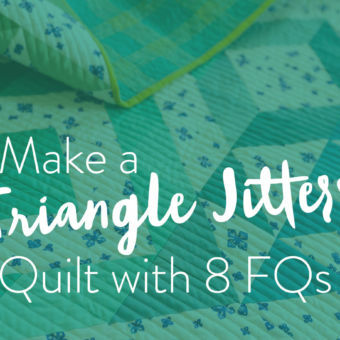 Many quilters do! Well, when you sew with a machine, LINT HAPPENS! I say, get over it! Sewing machine engineers understand that, and every sewing machine is designed to handle the process of delivering threads from spool and bobbin through the needle to your fabric… No problem! But do you really want to sleep with a petroleum product? I’ll take the comfort of natural cotton any day! I began my quilting venture as a cotton “purist.” After sitting for hours picking out popped quilting stitches on a 3 year old lap size quilt (little used, if I may add) that I had quilted with a premium well-loved cotton thread, I will forevermore use polyester thread for quilting. May have been a fluke, but I will never risk that again!! That’s terrible! Do you remember what brand of cotton thread you used?